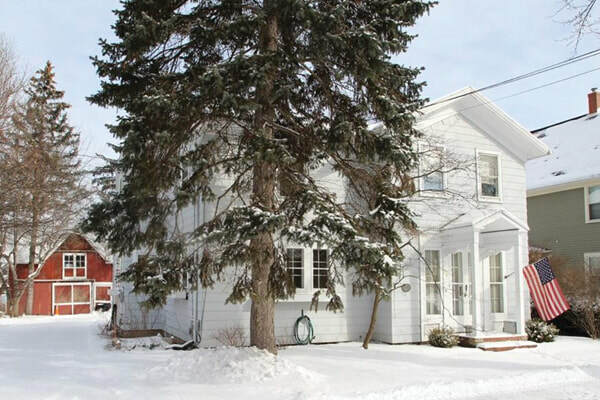 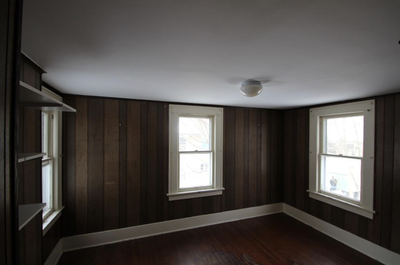 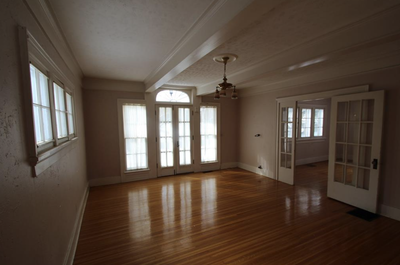 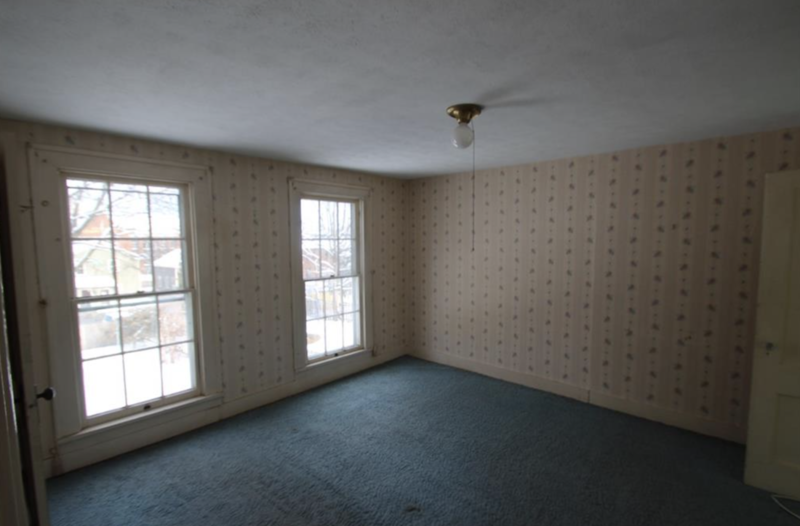 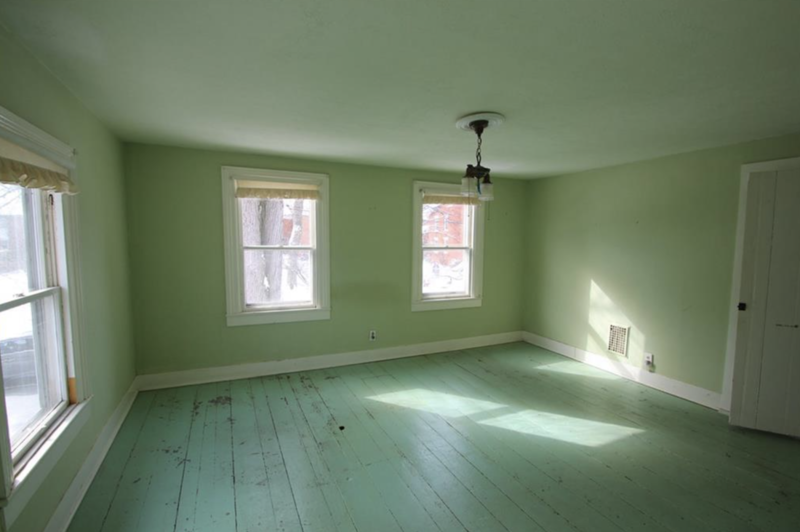 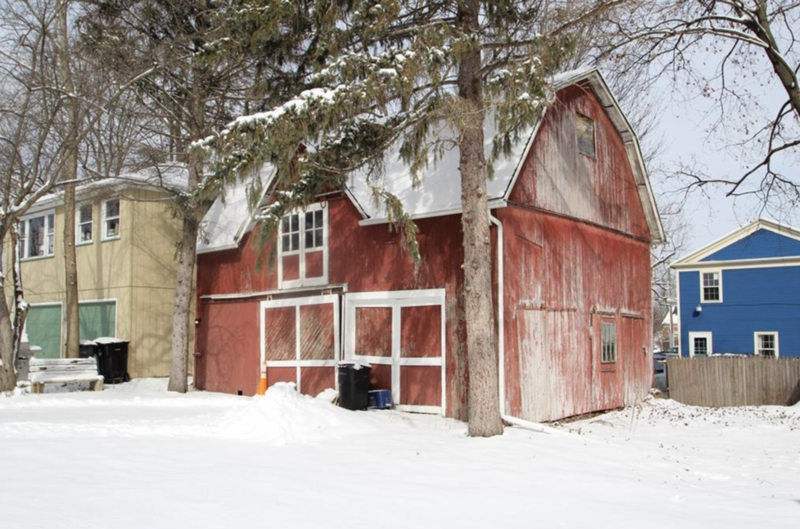 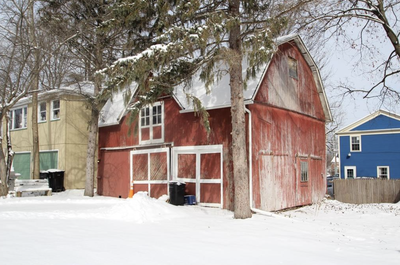 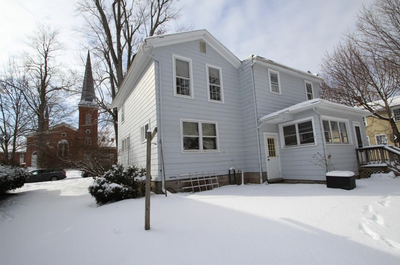 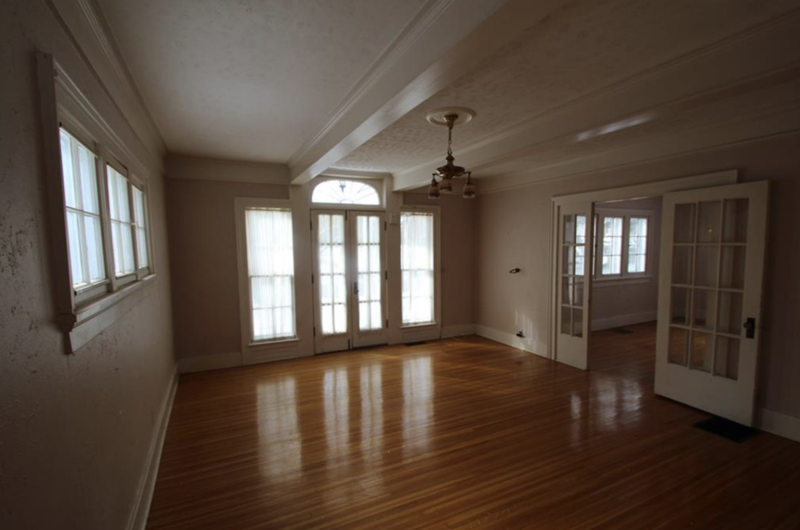 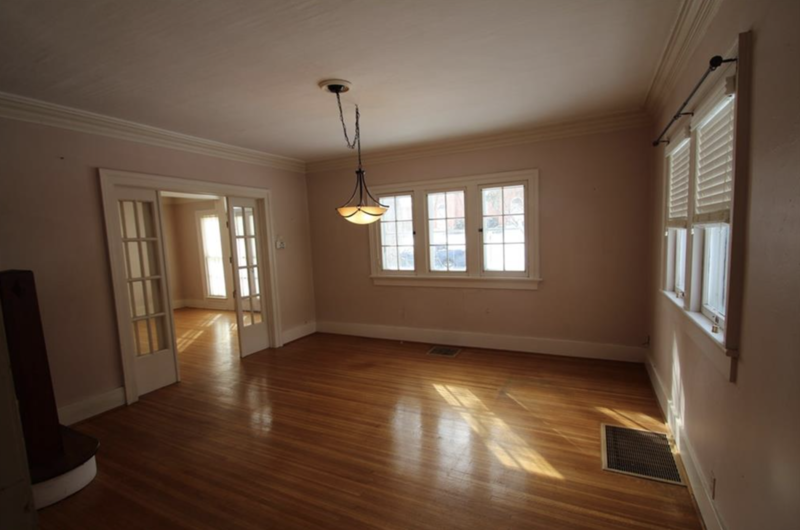 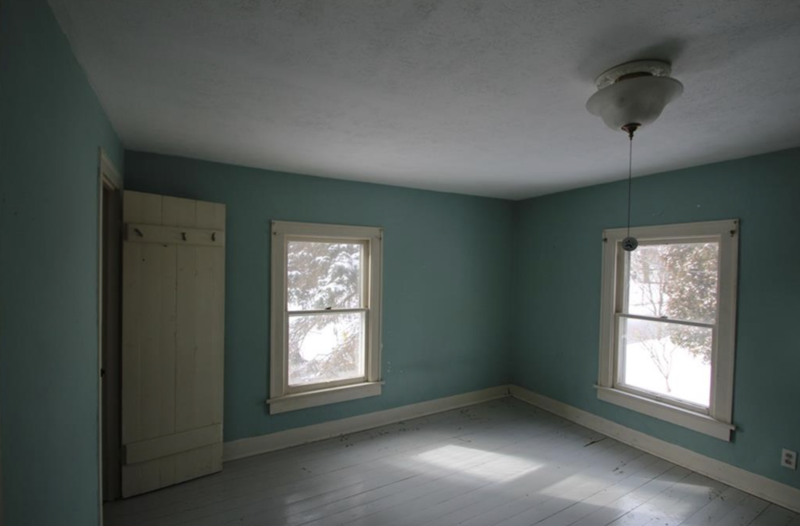 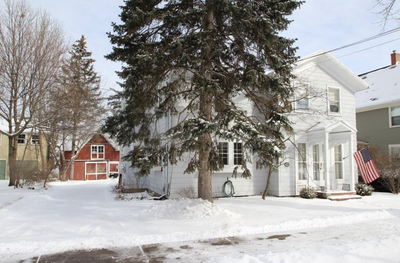 Loads of charm and potential in the heart of the Village of Pittsford. 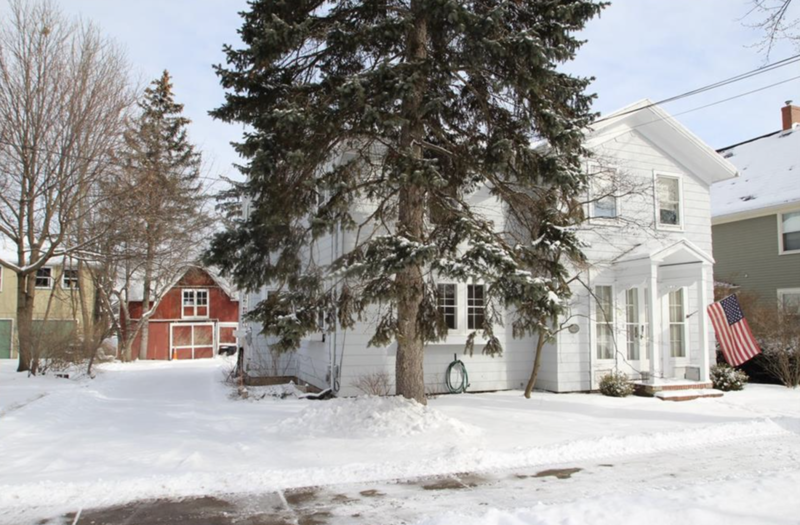 High ceilings, beautiful hardwoods, oversized windows, gracious room sizes and a spectacular barn. The possibilities are limitless.